It should go without saying that Deadpool is probably the most looked-forward to comic book movie of next year. Anyone could argue that Batman v. Superman, Captain America: Civil War, X-Men: Apocalypse or Suicide Squad but Ryan Reynolds’ R-rated anti-hero is probably the most looked-forward to comic book feature of next year. Undoubtedly, Tim Miller is gushing with excitement about the picture; offering tidbits of what to expect. Maybe Miller is licking his chops too soon because he has ideas about how to approach a potential sequel. If Deadpool 2 ever happens, Miller believes they’ll have to make Cable the villain of else “we’ll be run out of town on a rail.” Cable also seems like a smart introduction since Cable can get Fox to X-Force, and further build the studio’s roster of superhero properties. 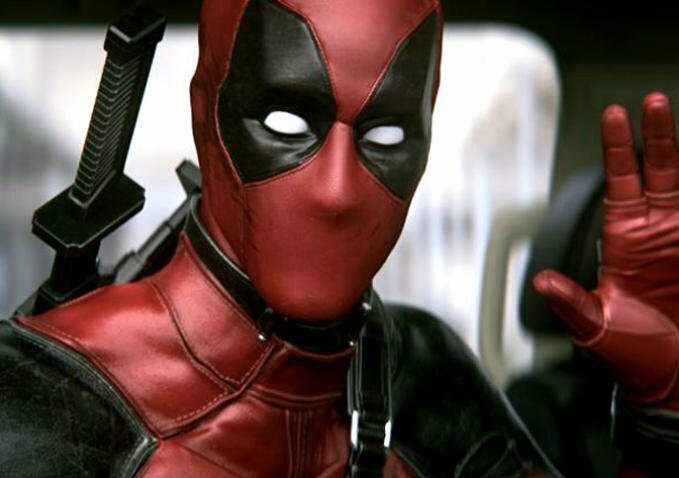 Since both Deadpool trailers dropped on Tuesday night, fans are undoubtedly excited and if the film lives up to its promise a sequel will undoubtedly be greenlit.